Fall is here, but no one seems to have told Mother Nature. How many times have you left for work bundled into a slouchy cable-knit Vince sweater, but halfway through the day, you are sweating to death in your cubicle? This weather phenomenon is the perfect storm for perspiration-perfumed sweaters. 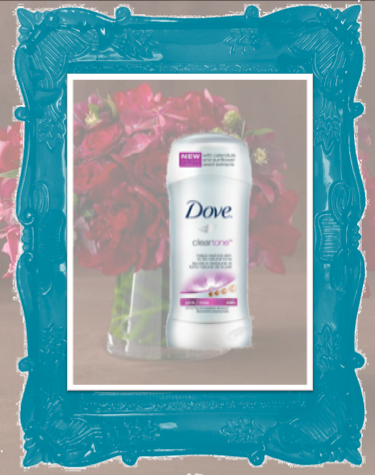 The secret weapon to combat this stinky slip-up, is Dove Clear Tone Anti-Perspirant / Deodorant. We recommend tossing this fall-collection style saver in your studded leather crossbody bag, and forget your fears of unexpected sweat stains.